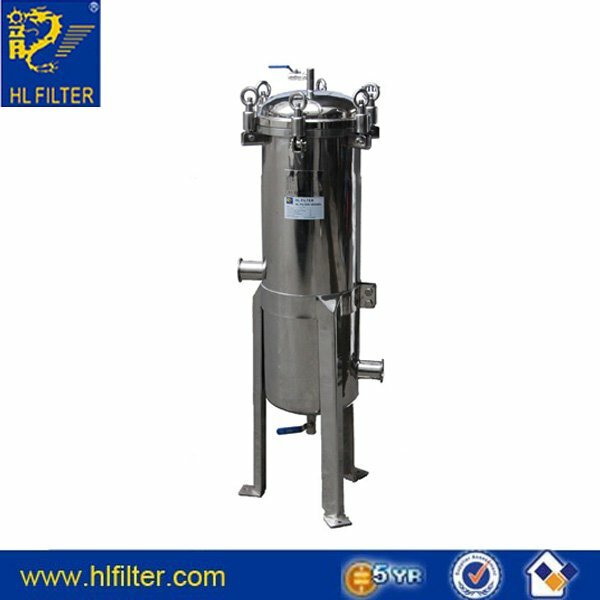 Side inlet vessel from HL filter is a full feature investment-cast filter vessel. adapted to different opening directions are among side inlet many value added features. Quality construction and design assure clean effluent and protection for all downstream equipment. cover seals directly onto the filter bag for a perfect seal.